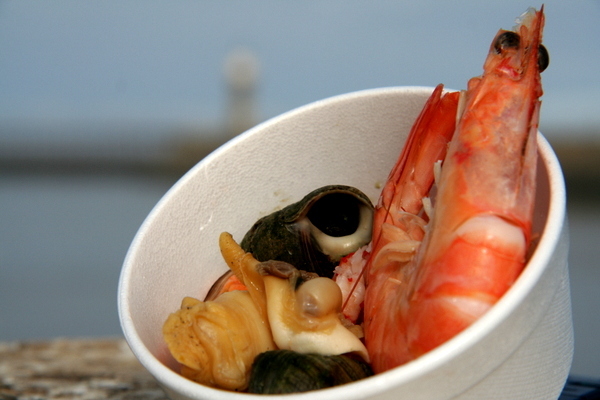 Winkles – also known as Periwinkles – are a delightful treat. Take a pin or cocktail stick and remove the little ‘door’ and then tease out the winkle. They have a very slight chewiness to them, and a wonderful unique flavour. A fun tasty treat that’s good for you too! Previously Frozen Do Not Refreeze.